One of the most important components that exist in a company is data. Data contains a variety of important things, both confidential and general, which are certainly produced by every company in the world. Even in everyday life, every individual has saved data. a simple example is personal biodata. Everyone certainly has personal data used for various purposes, such as applying for a job, completing documents in various activities, or just introducing themselves to a colleague. This data will certainly be stored as well as possible so that it remains intact and safe. The integrity of the data is very important and prioritized especially by executives who view data as a very valuable asset. Every data produced in the world is certainly diverse and their needs are also intended for certain things in accordance with the wishes of the owner of the data. Data security is a very important priority especially if the data contains very important and confidential information. With the advancement of technology, people today have migrated to digital data storage. at first, they store data in the form of paper documents or print-outs in places where security is guaranteed, such as personal safes or safes provided by certain data security service providers. These documents are actually very risky if stored in paper or print out because they can be damaged at any time due to several factors. One example is a fire event that can occur at any time without predictability that can eliminate the document. This of course will cause data loss that is very intolerable and causes no small losses. Although the use of safes is considered the most appropriate solution, this still provides its own security risks. If the disputed data has very valuable information value and the level of confidentiality is very high, this will certainly lead to the intention of certain parties who are at odds with the data owner to own and master the data. Security risks are at stake here. Technological advancements certainly have provided a gap for them to find smart roads that can provide access to data theft even though they have been protected by high security in safes. Risks like this always appear and we will never know the next situation because various possibilities can occur. 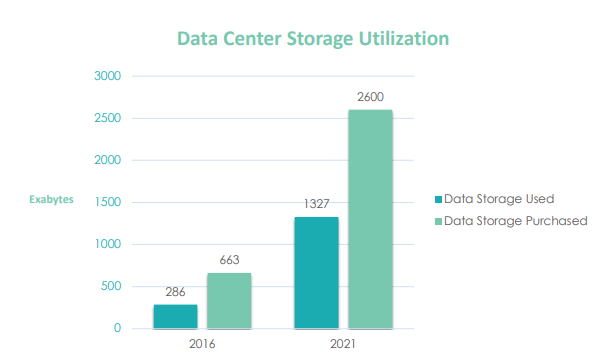 In addition, data storage with the system is considered old-fashioned and needs to be addressed to provide a more practical solution in storing data. Therefore, a digital platform called Databloc was created by a technology company called StoneFly Inc. to present a new style in storing data digitally. data storage in digital form is currently considered to be a very appropriate solution because it provides many conveniences and benefits. 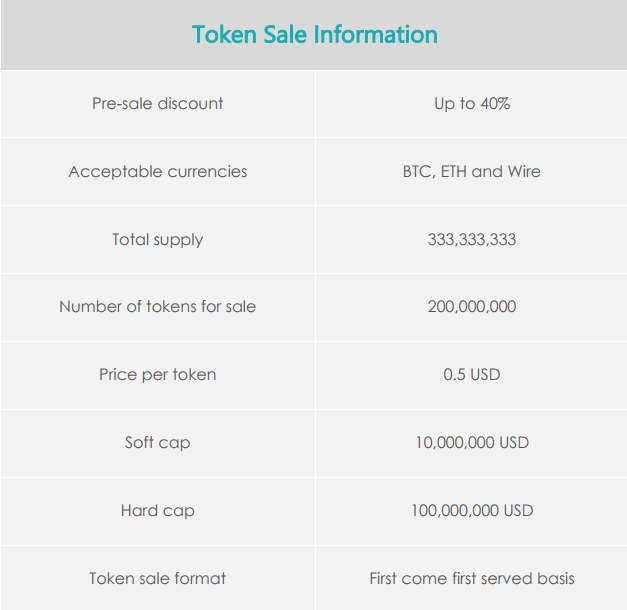 The main benefit that is felt is the huge cost savings so that this solution is considered to be very efficient for its users. The people who have had to print the data in the form of paper documents and then store it now do not need to be bothered by such procedures. 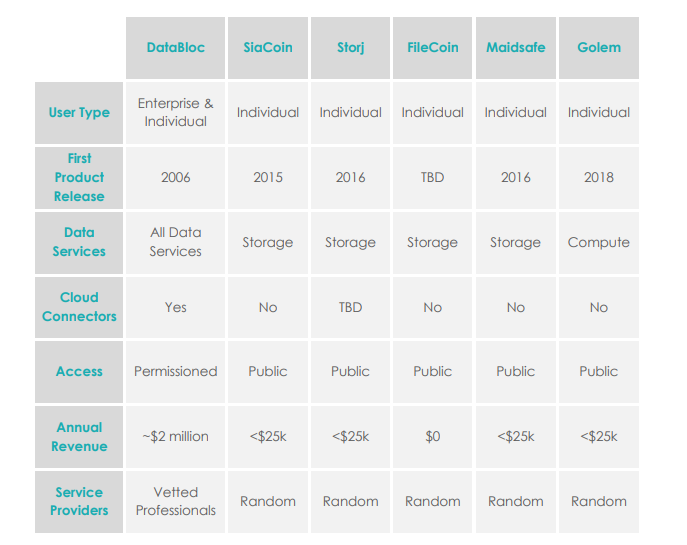 Databloc provides data storage services to all users from companies in digital form. users only need to prepare the data they want to save in a certain format and then transfer it to the Databloc platform. Databloc guarantees very high data security because the security system they use comes from blockchain technology. This technology has been known since 10 years ago and is believed to provide good security. Therefore, Databloc utilizes this technology to function in storing any user data in its contents. Users do not need to worry about the possibility of data leakage because Databloc will not provide the slightest loophole to the parties who intend to hack data under their storage media. 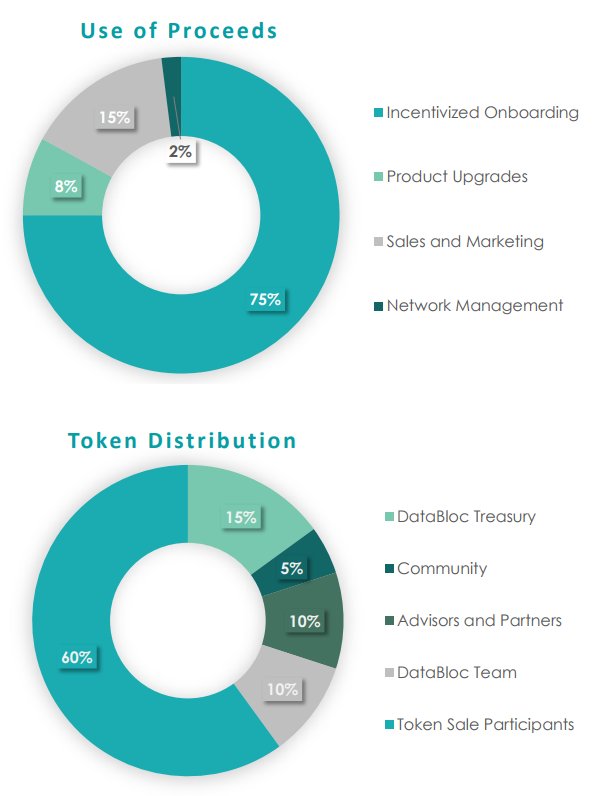 Datablock software is also known as StoneFusion, where this software is the 9th generation of the blockchain technology system developed by StoneFly. Users will also be provided with large capacity storage media with guaranteed affordable service fees. Another advantage that will be gained by users of this platform facility is that they can integrate data that they consider to be very sensitive to the police department network to prevent more dangerous hacking of data and if this happens, the police can take further action as soon as possible. 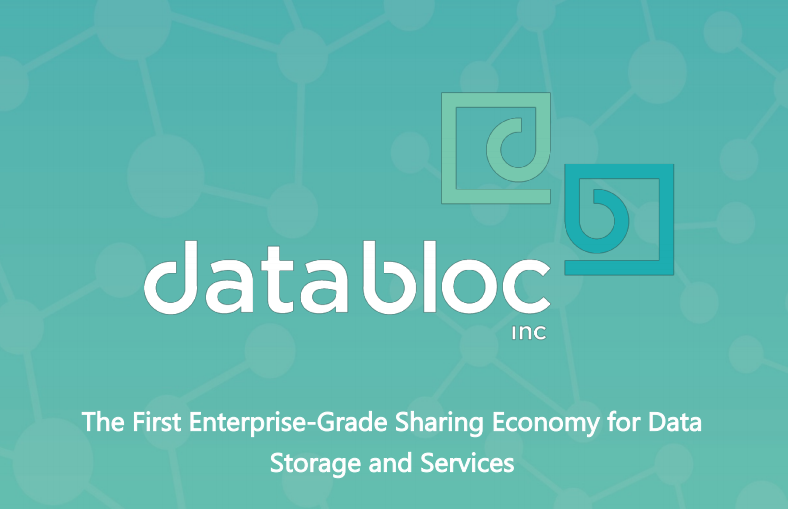 Databloc created the latest innovation in terms of data storage systems that utilize blockchain technology to provide comfort for every user.